Over 650 full-color photos for e-readers with color displays! The key to winning a fight is neutralizing your opponent's strengths and using his weaknesses against him. 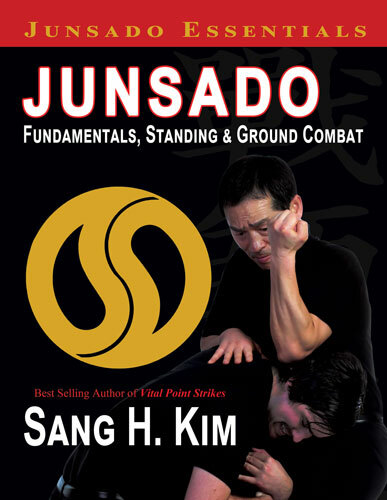 In Junsado Fundamentals, Standing and Ground Combat, Sang H. Kim teaches you how to neutralize and destroy your opponent in standing and ground confrontations, including realistic, no-nonsense strategies against tackles, head locks, chokes, arm locks, punches, grabs, low kicks, sweeps, throws, pins and a variety of strikes. Over 50 standing and ground combat scenarios take you through a wide range of possible attack and defense situations to improve your fighter's instinct. 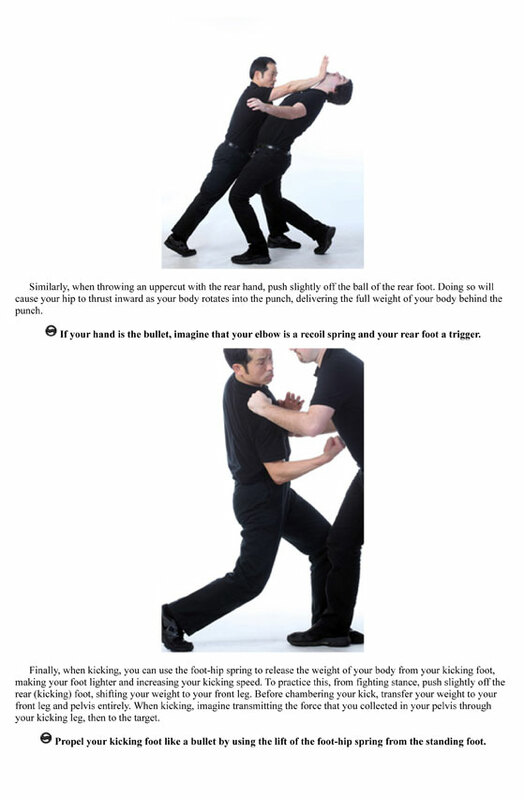 In addition to demonstrating a practical defensive strategy, each scenario illustrates a key Junsado principle in action, building your ability to apply fighting principles across a wide range of situations. Also included is a complete reference to the fundamental skills of Junsado, including: stance, open and closed hand strikes, elbow strikes, low kicks, knee strikes, takedowns, wrist, arm, elbow and shoulder locks and ground fighting skills. Junsado, founded by former South Korean Special Agent and lifelong martial artist, is a dynamic and direct fighting style. This concise reference will help you hone your fundamental fighting skills, give you a framework for developing your fighting strengths, and reveal core principles that can be applied in the ring or on the street. 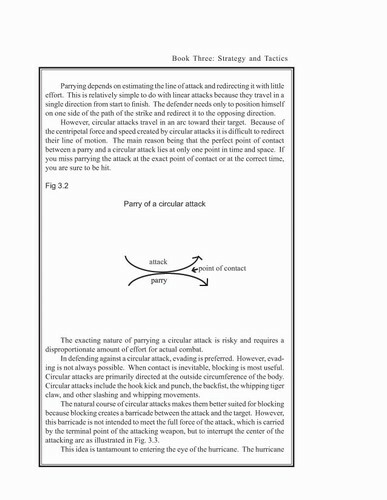 Combat Strategy is a one stop reference for the tactics & strategies of realistic unarmed combat. Regardless of style, this book is considered the authority on fighting strategy by some of the top martial artists in the world.